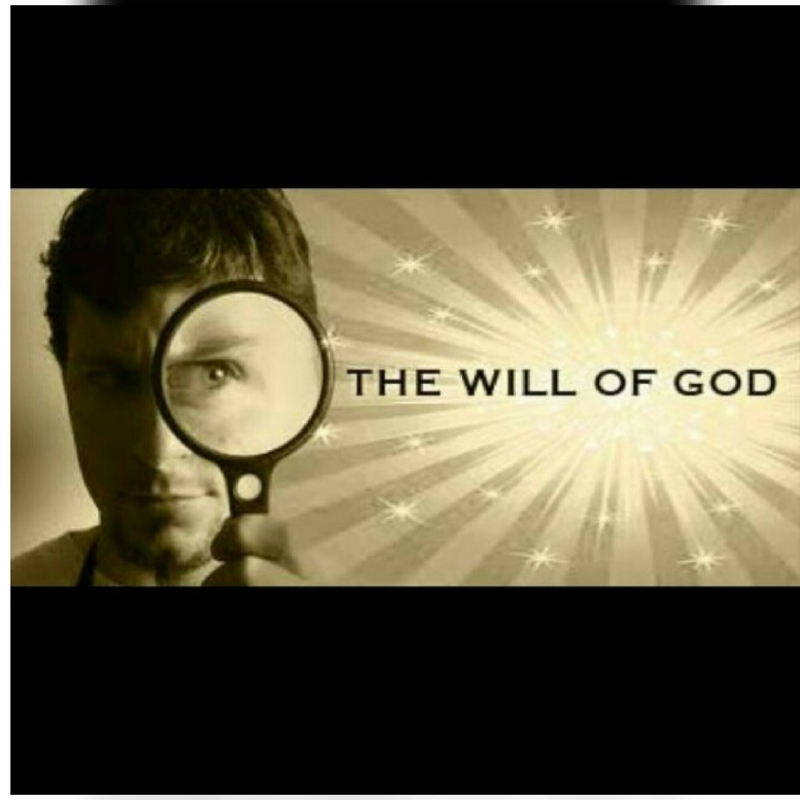 The Will Of God 02 – What is God’s will? I began a teaching series on this crucial subject of God’s will and how central it is to the Christian faith. I pointed out that almost the entire pages of Scriptures are lined with this subject, such that one could submit that to be oblivious of God’s will is akin to not being a Christian. It is also worthy of note that the apostle Paul laboured in the place of prayer that the church be filled with the knowledge of God’s will (Colossians 1:9). Because of these, I would love to attempt an explicit explanation of what God’s will is. The will of God refers to His desire, counsel, plan and programme. It is what He wants to exist in all facets of existence, and what He wants done by all His creations, to the minutest detail. God’s will is not just a passive broad blueprint for all of creation but an active plan of what He wants to do, has done, and is doing. In the Old Testament, we saw God creating everything (Genesis 1), with the singular intent that they bring Him pleasure (Revelation 4;11). After the fall of man, He began His plan for mankind’s salvation which He instituted before the foundation of the world (Revelation 13:8). He chose Abraham, and the race of Israel to establish His covenant. We saw His specific plan for Israel actualised which culminated in Christ. In the New Testament, we see Christ fulfilling God’s will in His life and ministry, and fulfilling His will in going to the cross. We also see that He has an overall plan for the church and specific plans for the believer. Many people, believers inclusive, live their lives completely oblivious of God. Some who are God conscious see God as a tool. They believe He created them, and left them to decide what they want to do with their lives. They also see Him as all-powerful, and believe He would be very instrumental to them achieving their life-goals. So, they design their well thought-out plans and employ the all-powerful God to help them execute it. They achieve some success, and are elated and grateful to God. Only if they knew they have it all turned upside down. God is creator and initiator. He has a plan which He began running even before the foundation of the world (Ephesians 1:4), and has created us to be a part of that plan. He wants to use us in the execution of that programme, and not we using Him. So, His plan is both broad and specific. Broad, encompassing all of creation, and yet beyond creation. Specific, containing fine details as regards you His creation, and the role you have in His overall plan. I’d love to use the analogy of a car manufacturer to explain this. The ultimate plan is to make a car. He has smaller specific plans to manufacture the parts, like the engine, body, tires, internal fittings such as chairs, steering wheel, and so on. The completion of his specific plan of manufacturing each part will result in the completion of his overall goal of manufacturing the car. The parts are not the final goal, the car is. 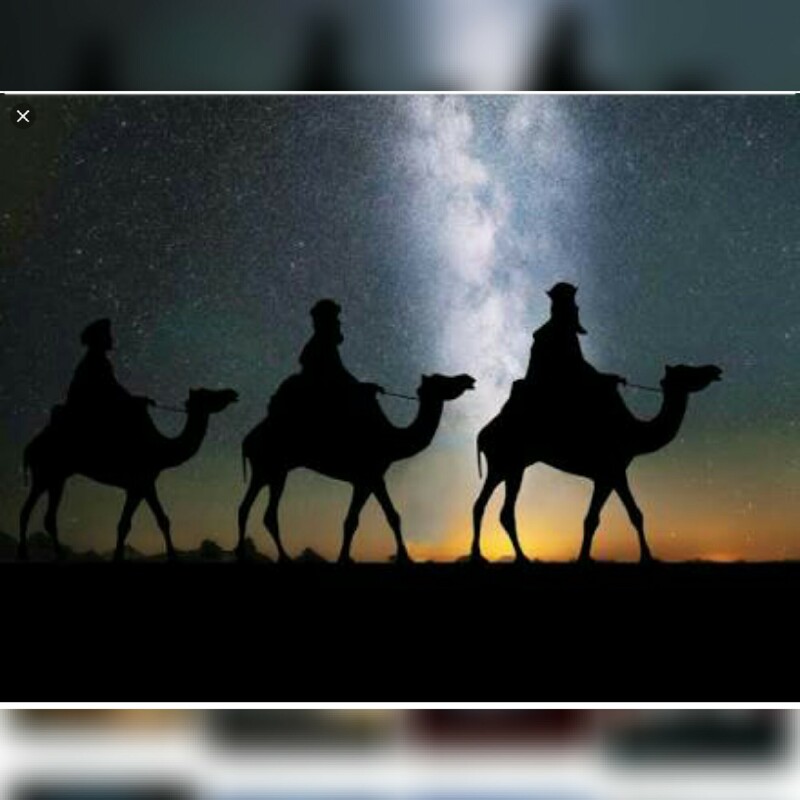 Knowing this about God’s will helps the believer to respond in reverential awe to seek to know and do God’s will for his or her life that he or she may remain relevant to God’s overall programme. If God permits, I will mention the different wills that exist and how they came about in the next study.